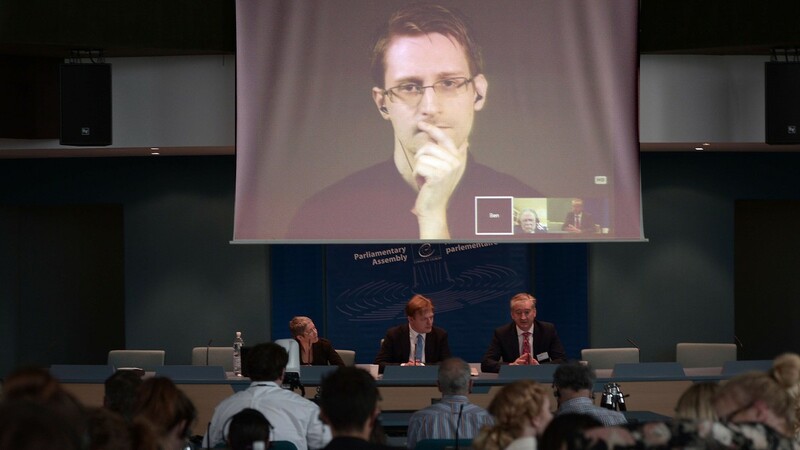 Et ça continue… Thank you Edward Snowden. L’espionnage des téléphones en vol. Le redémarrage forcé pour récupérer les identifiants. C’est toujours aussi énorme à chaque nouvelle pièce du dossier. I just want to submit to you that the mistake the U.K. media and U.K. elites made with Brexit is the exact same one that the U.S. media and U.S. elites are making about Trump. U.K. elites were uniform, uniform, in their contempt for the Brexit case, other than the right-wing Murdochian tabloids. They all sat on Twitter all day long, from the left to the right, and all reinforced each other about how smart and how sophisticated they were in scorning and [being snide] about UKIP and Boris Johnson and all of the Brexit leaders, and they were convinced that they had made their case. Everyone they were talking to—which is themselves—agreed with them. It was constant reinforcement, and anyone who raised even a peep of dissent or questioned the claims they were making was instantly castigated as somebody who was endangering the future of the U.K. because they were endorsing—or at least impeding—the effort to stop Brexit. This is what’s happening now. (...) The reason why Brexit resonated and Trump resonated isn’t that people are too stupid to understand the arguments. The reason they resonated is that people have been so fucked by the prevailing order in such deep and fundamental and enduring ways that they can’t imagine that anything is worse than preservation of the status quo. You have this huge portion of the populace in both the U.K. and the US that is so angry and so helpless that they view exploding things without any idea of what the resulting debris is going to be to be preferable to having things continue, and the people they view as having done this to them to continue in power. That is a really serious and dangerous and not completely invalid perception that a lot of people who spend their days scorning Trump and his supporters or Brexit played a great deal in creating. (...) if you are someone who wants to stop Trump or Brexit, your goal should be to communicate effectively with the people who believe it is in their interest to support Trump or Brexit. I think in general there is no effort on the part of media elites to communicate with those people and do anything other than tell them that they are primitive, racist, and stupid. 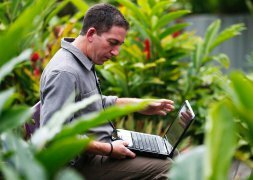 Cryptome’s searing critique of Snowden Inc.
ACLU, one of the most corrupt organizations in New York City and around the world. We detest how they’re handling Snowden. They’re using him for funding purposes. Meanwhile, they’re turning down more needy people because they’re not good for fund-raising. Look at what these folks are paid. Phenomenal salaries are being paid. Phenomenal salaries are being paid to The Intercept. These are your corrupt organizations to get these kinds of salaries out there while others who provide the information are either going to jail or getting nothing. I think that’s the pattern that’s going on now under the national security realm. Now I should say the National Security Archives and the Federation of American Scientists do not do that. But some of these newcomers to the national security field are. ACLU is an old organization. But we know people who’ve left ACLU over this issue, because they’ve become money-driven and not public service driven. (...) Natsios: It’s a serious conflict of interest. 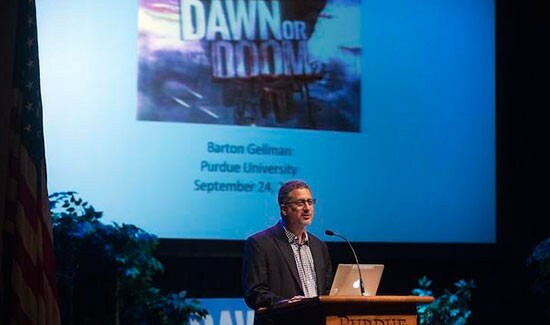 They [Glenn Greenwald, the Guardian etc]’ve written themselves into the story as heroes, co-heroes of the story. It’s a conflict of interest. They’re not at a distance from their source. They’ve embedded themselves in the narrative, and therefore all decisions are highly suspect because they benefit from the outcome of the narrative in every sense. D’autres responsables politiques en profitent pour accuser l’ancien espion américain Edward #Snowden d’avoir aidé les terroristes quand il a dévoilé en 2013 les programmes secrets de surveillance de la NSA américaine et du CGHQ britannique. Le directeur de la CIA, John Brennan, estime que d’autres attentats sont sans doute en préparation contre des pays occidentaux. Mais, selon lui, il est devenu plus difficile de les déjouer, car les groupes militants ont amélioré la sécurité de leurs communications à la suite de « révélations non autorisées ». 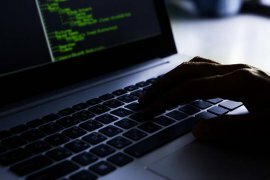 The United States and United Kingdom’s metadata collection that focuses on the Middle East and Europe is far more extensive than the phone dragnet being shut down later this month, and its use has far more permissive rules. This dragnet is mostly limited by technology, not law. 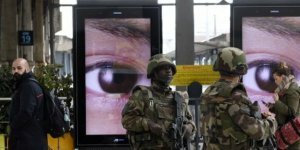 And France—which rewrote its surveillance laws after the Charlie Hebdo attack earlier this year—has its own surveillance system. Both are in place, yet neither detected the Nov. 13 plot. This means they failed to alert authorities to the people they should more closely target via both electronic and physical #surveillance. In significant part, this system appears to have failed before it even got to the stage at which investigators would need to worry about terrorists’ use of encryption. The new court decision has fundamental consequences. It not only invalidates Safe Harbor, but makes it clear that any new arrangement has to be fundamentally different from the old one. It not only has to protect European citizens better against U.S. e-commerce firms, but has to protect them against the U.S. state. The Safe Harbor was (as described in earlier research on it) a rickety institution; formally, it was not even an agreement between the E.U. and United States, but an exchange of letters. The European Court of Justice will clearly not accept a deal with shaky foundations; it wants law. #narcissisme et #surveillance sont les mamelles du web. Vous n’apprendrez rien que vous ne sachiez déjà. Quand on vous surveille, ça vous regarde toujours pas ? « Il faut lire l’article de Peter Swire » martèle Bruce Schneier sur son blog. Professeur de droit à Georgia-Tech et conseiller du Président, Peter Swire a signé un article intitulé « The declining half-life of secrets and the future of Signals Intelligence ». Le #secret, estime Swire, est une denrée de plus en plus périssable, rien n’est moins certain que sa date maximale de conservation. Autrefois, il suffisait d’un décret pour qu’une affaire soit occultée par une corporation d’archivistes consciencieux qui, génération après génération, se transmettaient un trésor de choses inavouables durant 50 ou 100 ans. « Ça, c’était avant #Snowden », continue notre sociologue de l’obsolescence de l’information. Longtemps, la récolte de données issues des réseaux de communication (SigInt) était entravée par le morcellement des opérateurs, des frontières, des passerelles. Lorsque l’ex URSS espionnait les communications de l’occident, elle ne pouvait agir que dans le faible espace frontalier proche des ramifications de ses réseaux téléphoniques. C’était l’époque des monopoles opérateurs et des relations privilégiées entre ces opérateurs et les services de renseignement de leurs pays respectifs. La fuite de données glanées était peu probable, voire impossible. Ce n’est plus du tout le cas de nos jours. 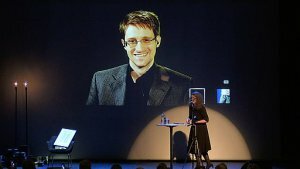 Ici, vous pouvez voir Edward Snowden (en duplex à Moscou hélas) recevant le prix Bjørnson à Oslo, ce samedi matin. C’est une distinction très prestigieuse. The United States has urged the Norwegian authorities to arrest and extradite Edward Snowden should he set foot in Norway. 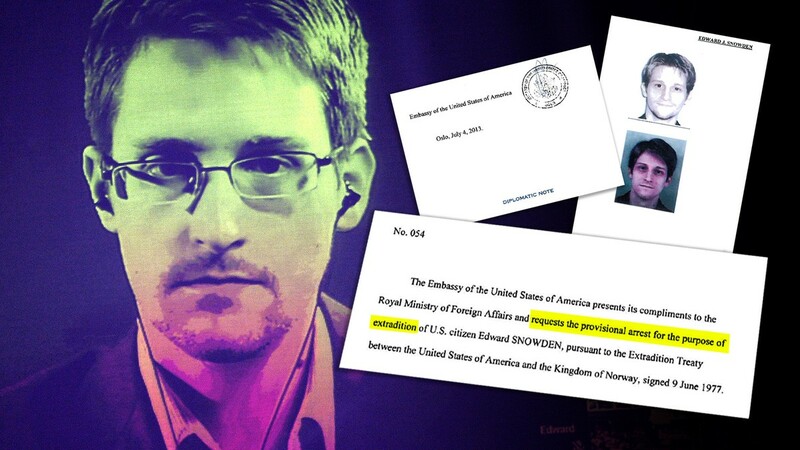 EXTRADITION: Newly revealed documents show the US pressuring other countries to arrest and extradite Edward Snowden. Shortly after the whistleblower Edward Snowden revealed that he was the source behind massive leaks of US and British surveillance of international communications, the US request to Norway was delivered in the form of a formal diplomatic note. 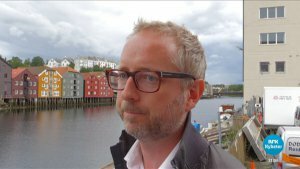 Alt tyder på at Edward Snowden ikke kan komme til Norge for å motta Bjørnsonprisen, og det vil derfor bli tom stol på podiet. 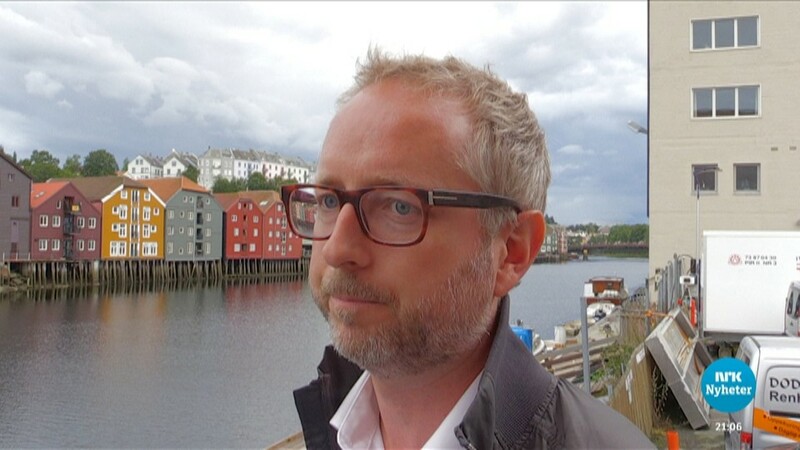 Akademiet bak prisen er skuffet over norske politikere. 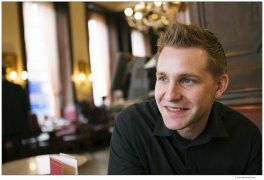 SV-nestleder Bård Vegard Solhjell mener regjeringen må gi amerikanerne et svar på hva de vil gjøre med Edward Snowden dersom han kommer til Norge. attempts to map which submarine cables are tapped and where, based on Snowden documents. These disclosures confirm what Edward #Snowden said in an open letter to Brazil: Terrorism is primarily a mechanism to bolster public acquiescence for runaway data collection. The actual focus of intelligence programs center around “economic spying, social control, and diplomatic manipulation.” Who benefits from this sort of activity? The same large multinational corporate interests that have spent billions of dollars to achieve state capture. The US deep state wishes to maintain economic dominance and US spies have been working diligently to this end.